Home / Nail Lacquer / Pastel / That’s My Man-tra! Ask and you will receive. 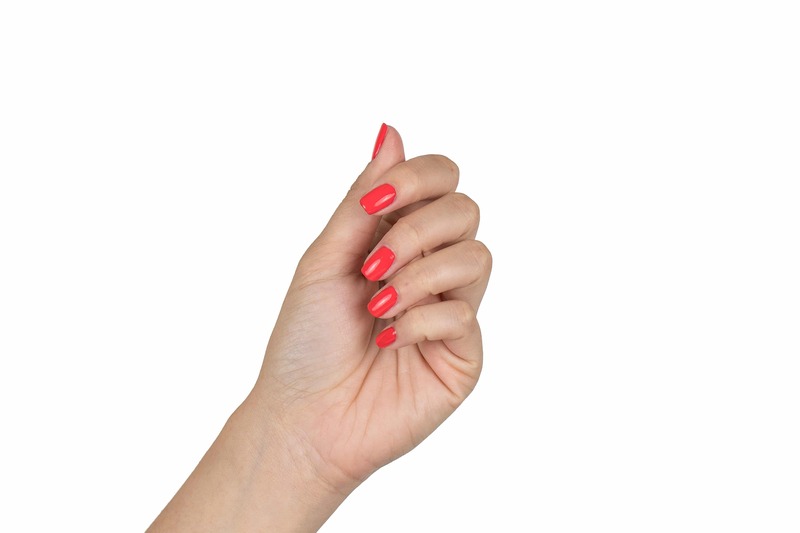 That’s why we’re putting in our requests for bright scarlet roses to match our nail lacquers as soon as possible. Significant others take note.